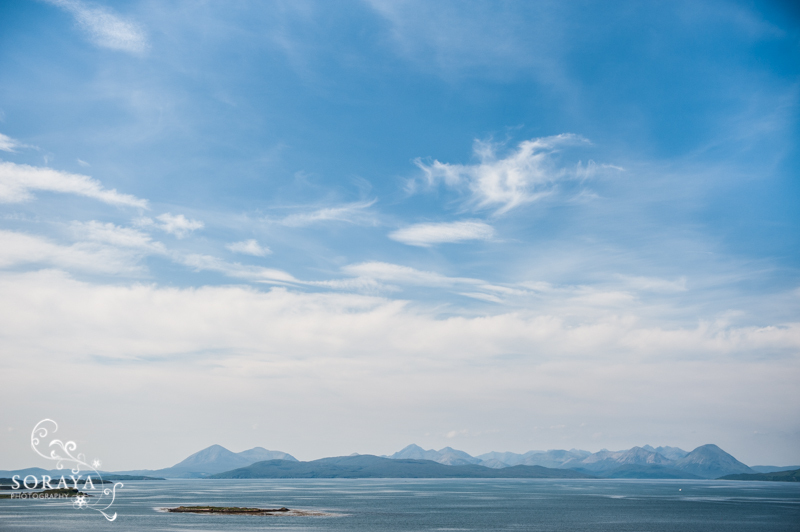 By the time you reach the Applecross Inn you will already have had an amazing experience. The road over to Applecross – Bealach nam Bo – is an unforgettable drive along one of the most spectacular single track roads I have experienced. The views over to the islands are breathtaking and the drive alone is something that shouldn’t be missed. There is a huge sense of achievement at having just finally reached Applecross. Finding this wonderful Inn complete with a welcoming bar, friendly and efficient service, tables by the waters edge and wonderful food is the icing on the cake. 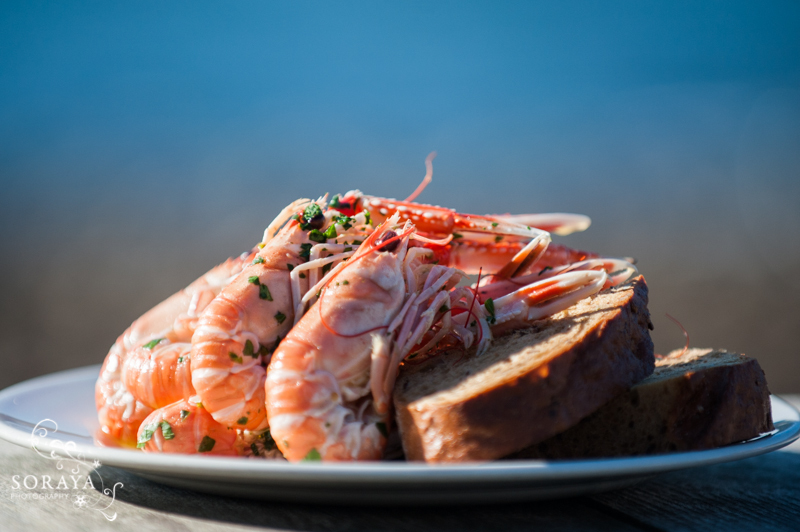 The chefs at the Applecross Inn always try and use locally sourced ingredients; seafood from Applecross Bay itself, Prawns, Squat Lobster, Crab and Lobster, local Scallops, Oysters, Mussels and Smoked Salmon. During the Scottish Food & Drink Fortnight, the Applecross Inn aims to serve at least one meal made entirely from ingredients produced on the Applecross Peninsula. Well worth a trip out to the Inn during the Food & Drink fortnight!